St. Sophia and Turkish & Islamic Arts Museum closed on Monday Replaced with Kariye (St. Savior in Chora) Museum, City Walls and Yedikule Dungeon (Golden Gate). 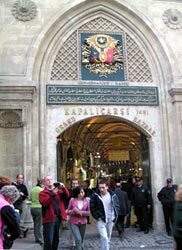 Grand Covered Bazaar closed on Sunday replaced with Arasta Bazaar. 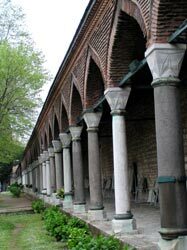 Topkapi Palace on Tuesday Replaced with Archaeological Museum.